Sparkle Realty is a contemporary real estate firm with a thoughtful approach to construction design – focusing on making the most out of every space. 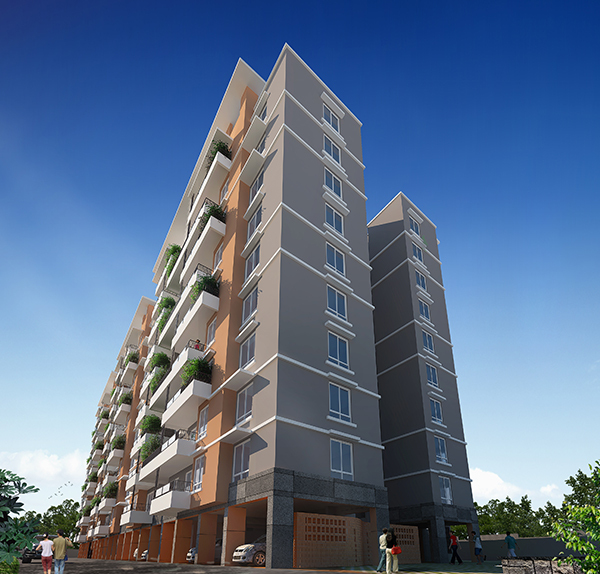 Our flagship property, The Marquise, offers you the perfect blend of international style and uncompromised quality, in one of Bengaluru’s prime areas. 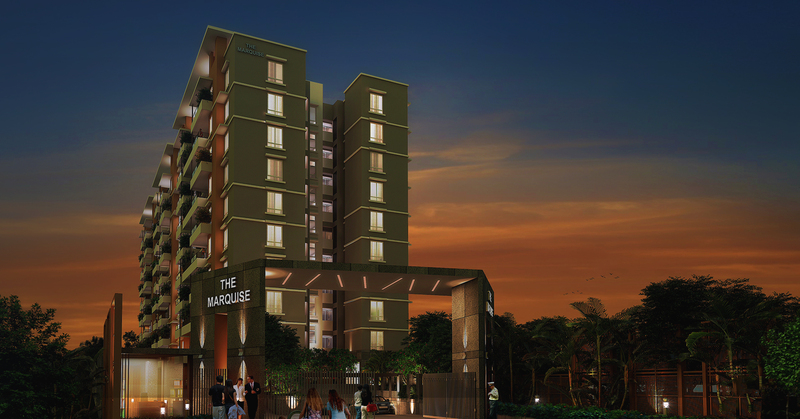 Come, experience an elevated living with Marquise! The information on our sparkle realty website is presented as general information in compliance of the Real Estate (Regulation and Development) Act, 2016 and the rules and regulations notified. The web site and the associated social media accounts of Sparkle Realty has technical and project information mentioned, like elevations, brochures, floor plans, specification sheets, other design material etc which are for representation purpose only and do not form part of any agreement or legal binding on part of Barmecha Realty Pvt Ltd.
To find out more about projects/developments, please call Phone:+91 9513516433 or visit our sales office during working hours and get in touch with authorized Sparkle sales representative.